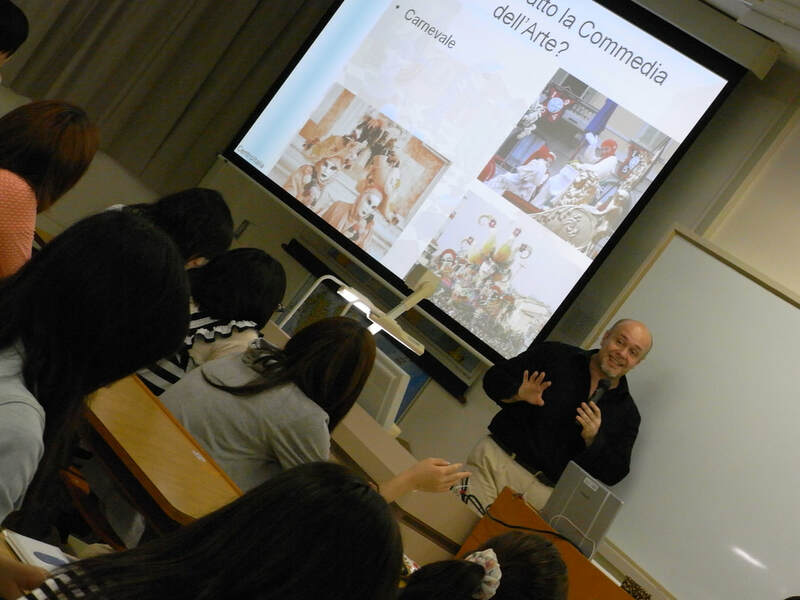 For seven years Gigi has directed CentroItalia, a school of Italian language and culture in Nagoya. 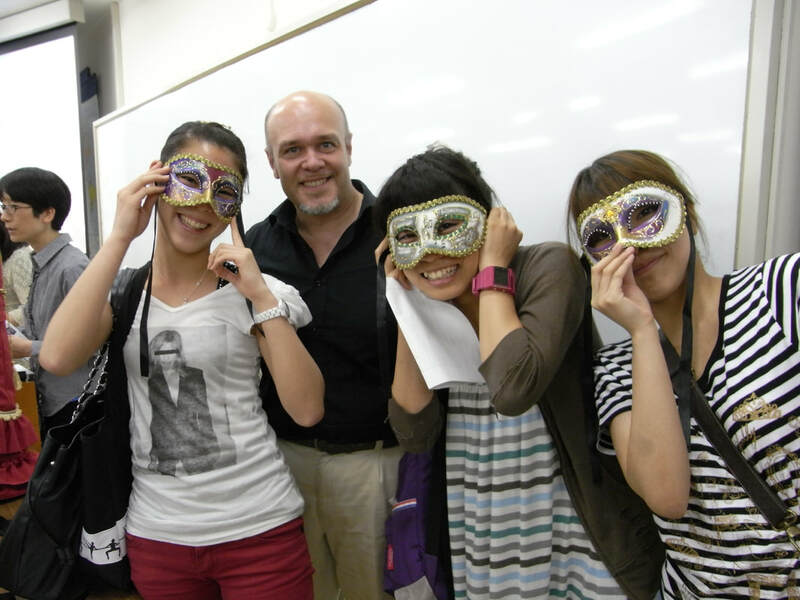 Actually, he is Professor Lecturer at the University for Foreign Studies in Kyoto, where he holds a class of Italian theater and a class of Italian traditions for intermediate and advanced Italian language students. From 2017 he regularly collaborates with Hankyu Travel, Osaka for a series of seminars on culture, current affairs and Italian music. Besides this he is often invited by other structures, such as associations or universities, to hold seminars and thematic lessons on Italian culture.